How many devices do you have within reach right this second? How many screens? How many apps and tabs are open on each screen? Is one of them TV? An ebook? A smartphone or a tablet? Which one(s) are you paying the most attention to? How long does that attention last, and what causes you to switch channels – or devices? As consumers flit like hummingbirds between a plethora of devices, screens and messages simultaneously, even private space is invaded with as many messages as a virtual Times Square. How can marketers and publishers harness attention when it’s so fleeting? What causes distractions? How do customers determine which channel they’ll use for what information – a search engine? A social network? SoLoMo? What influences the dynamic customer journey, and how do experiences across channels and devices shift – or remain consistent? But real-time, while critical to addressing the dynamic customer journey, is far from the only element that must be mastered in terms of technology, ability and best practices. The growing complexity of digital advertising, marketing and publishing has led to increased vertical silo-ization and channel specialization. Customers expect integration and consistency as they pursue content across multiple channels and devices, but cross- and multichannel integration is not yet one of those areas boasting its own specialists. These specialists will doubtless soon be required, and they will have to be vested with considerable power to bring disparate players to the table and encourage them to cooperate. A changing media landscape is a major factor in the dynamic customer journey. I’m currently looking, together with my research partner Jeremiah Owyang, at how paid, earned and owned media are conflating. Customer reviews and community posts are incorporated into ad units – both examples of earned media becoming paid media. Ads become content in online channels, particularly campaigns with high viral or entertainment value. Facebook wall posts (owned media) morph into paid ad units. As fluidly as consumers switch screens, so does content flit between paid, earned and owned channels. Do consumers differentiate between these channels? We believe less and less, if at all. In the end, content is what matters because content is, after all, what these dynamic, fast-moving consumers are pursuing. 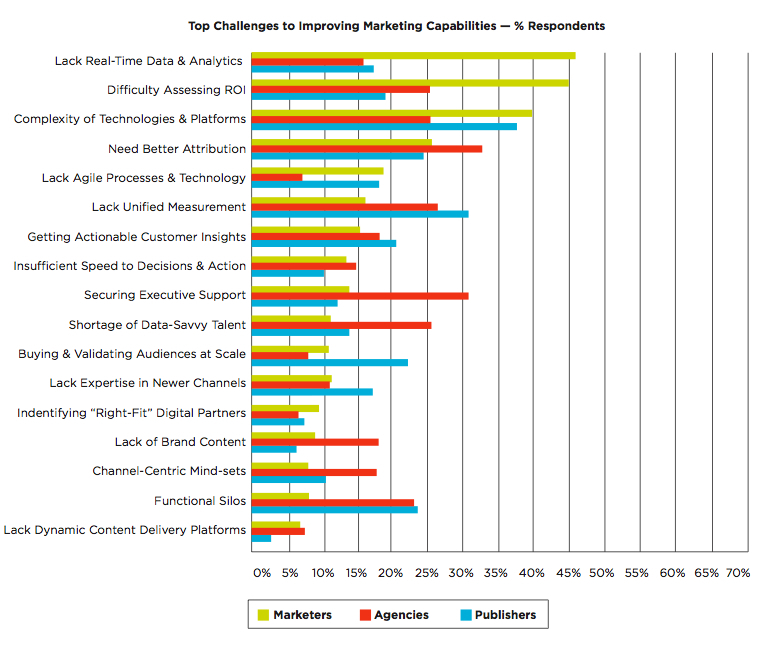 How can marketers influence these journeys? Through users’ social graphs, via experts, commercial media or through their own owned channels? That’s what we’re trying to uncover and we want to hear from you. Tell us on your blog or website how the dynamic customer journey is impacting your business, and we’ll cross-link to the conversation here and on the Altimeter Group blog.